While it’s definitely exciting, it’s not easy to prepare for the home buying process. Because of the housing bubble burst back in 2005, getting a mortgage pre approval today can be as tough as getting a mortgage back then. If you’re a young aspiring homeowner buying your first home, your mind is already bursting as it is. Financial jargons might be enough cause of stress to make the buying process unpleasant. But once you get a hang of it, you can go through the whole thing with a clear mind and goal. In this article, we will help you grasp the concept of pre approval. We will explain its definition, its difference with a similar term, and how you can get it. What Is Mortgage Pre Approval? 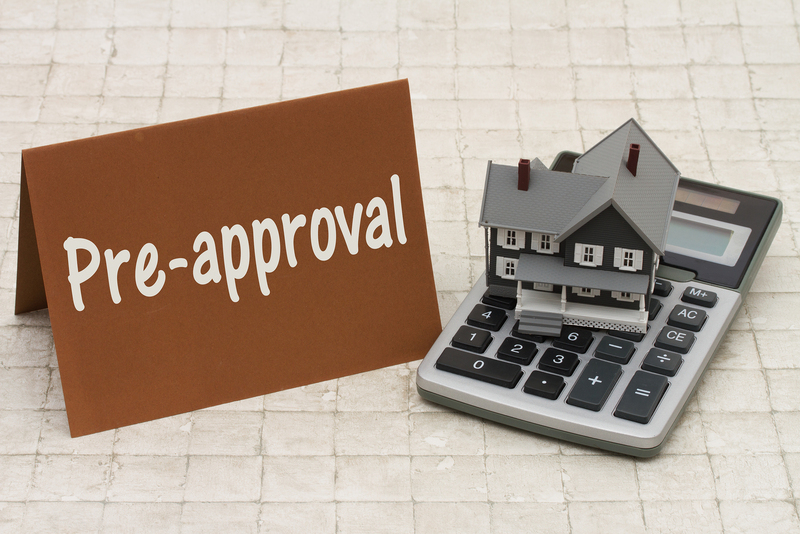 Mortgage pre approval is a validation process to determine if the mortgage applicant is qualified for a loan. The process will also determine the maximum amount of money that you’re allowed to borrow, your estimated monthly payment, and your interest rate. After the mortgage pre approval process, you will receive a piece of a written document verifying that you are officially pre-approved by a lender. You can show this document to a real estate agent or a seller to prove that you can put your money where your mouth is. That’s why it’s one of the things to consider when buying a house. A mortgage pre approval itself does not lock you into a loan. It’s not yet a binding contract. But it’s a limited-time guarantee (usually about 90 days) that you’re allowed to apply for a mortgage within your pre approval’s parameters. Although it’s easy to confuse the two, a mortgage pre approval and mortgage pre-qualification is not the same. The process is different for each. A mortgage pre-qualification is an informal estimation process based on testimony from the applicant. The lender produces an estimation for the applicant’s use without verifying or validating the applicant’s information and documentation. On the other hand, mortgage pre approval requires thorough checks and verification of all information and documentation provided. The end result can be used for official purposes. Where Can You Get A Mortgage Pre Approval? You need to grab a hold of every requirement necessary for the mortgage pre approval process. Here’s a helpful checklist to make sure you have all you need. Then, you need to find a mortgage company that will help you through the process. Golden Eagle Mortgage Group has helped families and individuals achieve the dream of home ownership for 16 years. Start with us — you’re in good hands here. Here’s a link to start the mortgage pre approval process with us. © 2019 Golden Eagle Mortgage Group. CA BRE #01215943. NMLS 1850 Consumer Access. Web Design & SEO by Littlejohn's web Shop.